August always feels like a month of Sundays. And on one of those mid-August days filled with anxiety and anticipation about the upcoming school year I stumbled over the verse that has become my mantra this year. We teachers tend to always want to make sense of things. Every question has an answer. Every problem has a solution. That’s why it is so easy to get frustrated when things start to go south in the classroom. We yell, we argue, we dole out consequences, and engage in needless power struggles that end up embarrassing ourselves. We want to fix it but don’t know how. 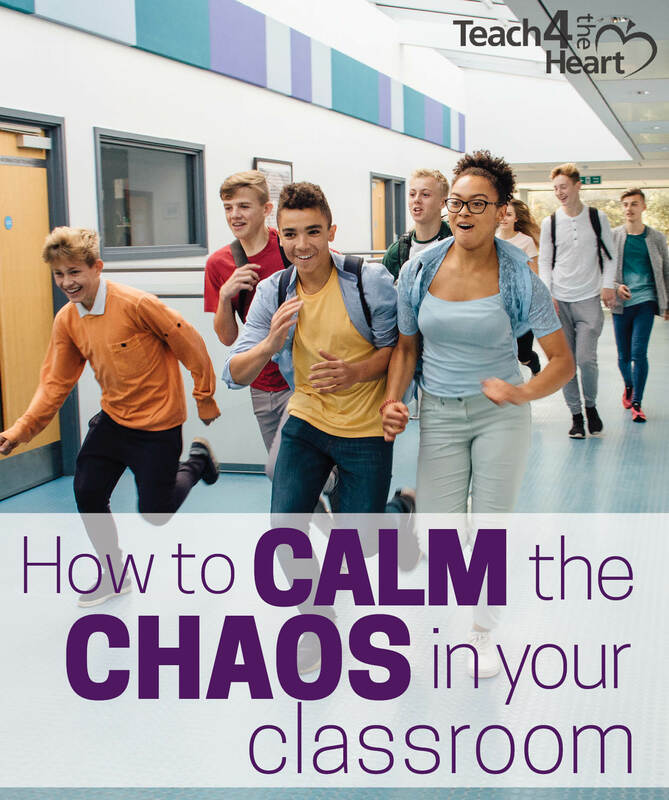 Here are practical steps you can take with your whole class or individual students to stay calm and focused and give the Holy Spirit control of the classroom. Sometimes you just have to let behaviors ride their course. I used to teach in one of the closest rooms to the cafeteria. If I redirected kids in the hall, it would go unheard unless I stopped the whole line and yelled at the top of my lungs. If my class got held up in the hall, the rest of the school would, too. So my goal became to get them into the classroom as quickly as possible, shut the door and fight to get order. I’d come in and bark at students to stop the nonsense, sit down and get ready for class. They’d bark right back, continue to be out of control, and we’d all be in a bad mood the rest of the afternoon. I tried many different routines after lunch, and the only constants were unruly behavior and frustration. I didn’t know what else to do. Until one day, before I picked up my class from the cafeteria, I prayed. The only reason I tried anything else before praying is because I wanted to be in control. Finally, I realized I would never be in control. That’s God’s job. So I prayed - for the peace that passes all understanding. It didn’t come right away. The students were still nuts in the hall. However, this time I felt God’s peace hold me back from yelling. I got the class in the room, shut the door, and then instead of getting worked up, I just watched. I pulled a chair to the center of the room, sat down, and observed. A minute or two later, when I would have normally still been yelling, the students noticed something was different and it became peaceful. Was it my watchdog presence? Was it the lack of yelling? Was it anything that had to do with me? No. It was peace, and I didn’t understand it - because it was the peace that surpasses all understanding! I gave up control to God, and He answered ﻿my﻿ prayers. 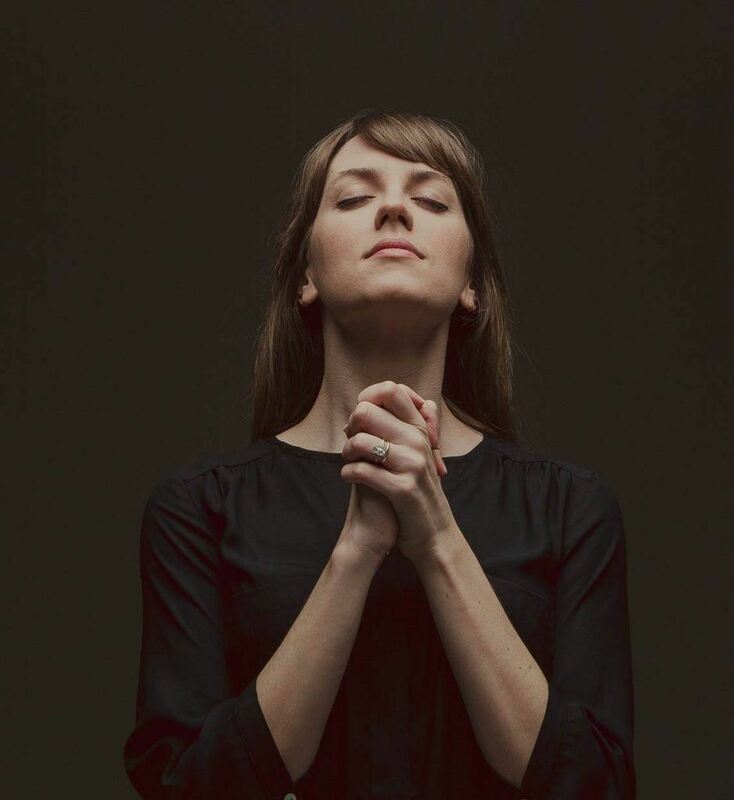 Now prayer is an essential part of the transition routine. Occasionally, I have another teacher ask me what I do to keep my classroom so calm. But it’s not me. I take myself out of it and pray. Every teacher has “that student.” The one who raises your blood pressure, thwarts your best lesson plans and steals control of the class. Some students may respond to redirection. That’s what he wants. Something to argue about. He can go all day when the attention is on him. It doesn’t matter how right you are or how well you make your points, that is what he wants, so he wins. 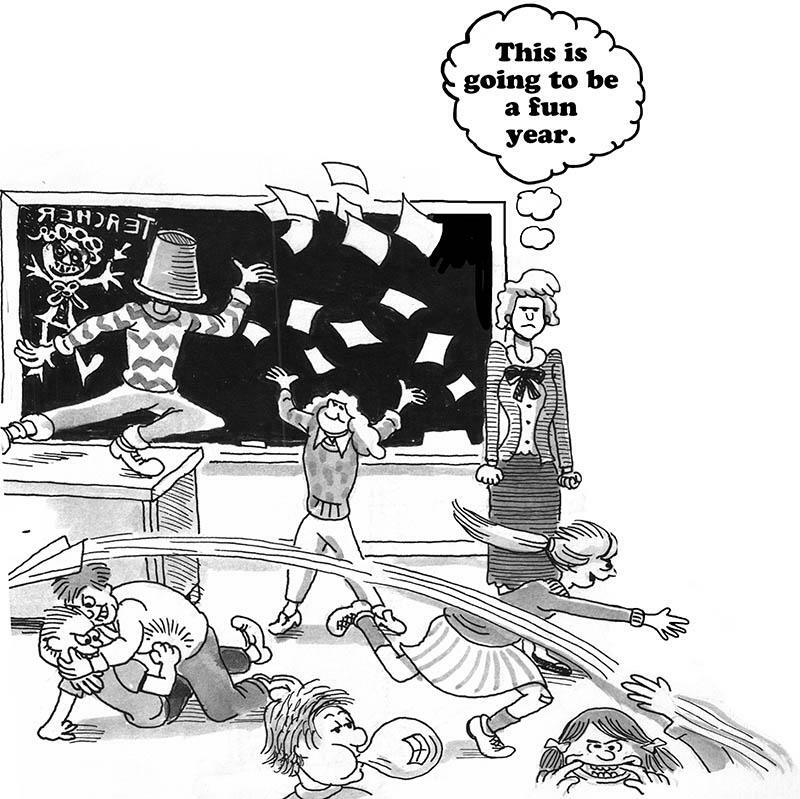 When a student holds your class hostage it's so hard to stay calm and so easy to embarrass yourself. However, it’s the key to breaking a vicious cycle with this student and it’s simple once you realize remaining calm is your choice to make. 1. Pray for & about your students. Pray for your students. You can’t do anything about the chaos in their lives that is causing such behavior, but God can. Then, ask God to give you a clear mind in the heat of the moment so you can make the choice to be calm. The more you pray about the specific situations that set things off, the more conscious you will be about the way you handle things. 2. Give choices and walk away. Sometimes student behavior calls for discipline, but this must be done calmly. I’ve found that it is more effective if you offer the student choices for his or her consequence. For example, they can move to a different seat in the room, or they can move to a different classroom for some time away. It is also useful to give this choice and then walk away. Standing there until they comply just keeps giving them the attention they are seeking and another way to be defiant. Most of the time I have found that students will make a better choice if given the space. If they still haven’t moved in a couple of minutes, then the consequences can be addressed again. 3. Talk when you’re both calm. Nothing will be settled with either the teacher or student bent out of shape. Choose another time to bring up what happened in class and chart out a plan for the future. This may be in a few minutes or before the end of the day, but try to come to an agreement you both can live with for how things can change. If these things all sound simple, it’s because they are simple! Take yourself out of it and ask God to come in - give it a try. Want to learn more about how to truly trust Christ & allow Him to transform both you & your classroom? 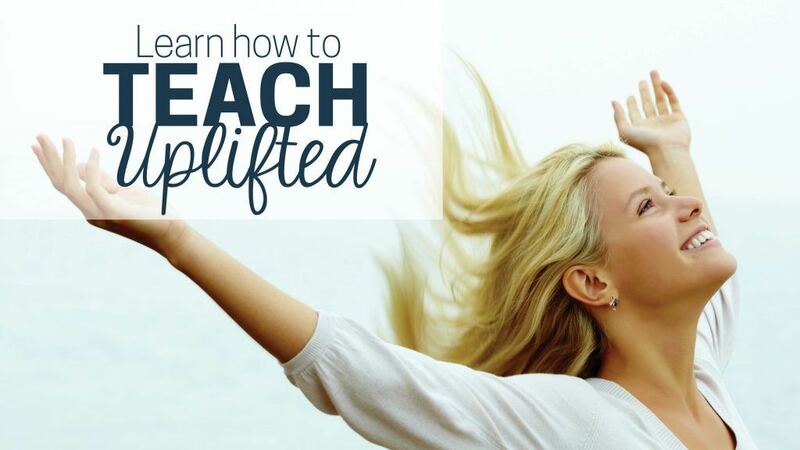 Join us in the next session of Teach Uplifted. Sean Joseph is an urban educator and author of Christ-Like Classrooms in the Public Schools. He currently teaches 6th grade in Columbus, Ohio, where he lives with his wife and two daughters. You can read his book and blog at www.christlikeclassroom.com. I gained a lot of help reading this information. I am going to share this information with my colleagues at school. I am sure it will be very beneficial to them as well.